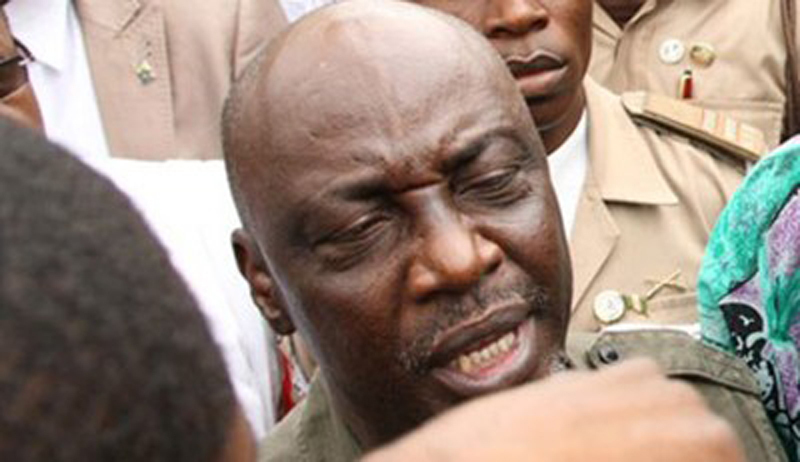 Many of the inmates at Kuje Prison were shocked on Monday as former interior Minister Abba Moro officially join them. According to an anonymous source at the NPS, the inmates were shocked to see Moro in prison while others were curious to know what led to his imprisonment. 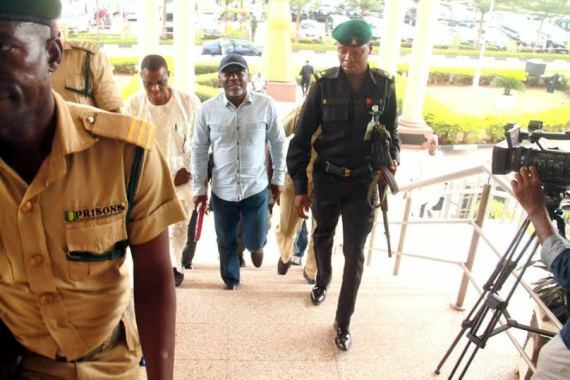 The former minister was made to undergo the standard procedures for inmates after a judge remanded him in Kuje prison custody for his involvement in a N676million immigration job scam. Yesssss…! All corrupt public officers ought 2 b brot 2 book dis way as a deterent 2 d rest. C his head lk a coconut dat was plucked since Abraham‘s days. I‘m sure they wll nt spare him d normal wlcming initiations, u knw d slaping, caninig, d blows n all its concomitants. Is a thing of Daadii ayayoo Daadii ayayoo Daadii ayayoo. I love this. Hope u enjoy yourself. Bro see bro. Enjoy whatever life that is bn enjoyed in prison. hope same wil happen 2 his other associates. new jagaban for the inmates. No condition is permanent..Be good always “Life is a wheel. is more than good to bring back moral standard to our mothers land. Nobody is above law. Serves him right. Ole!! All of dem must be brought 2 book. If you follow Jesus, your destiny is as pristine as snow. But, if you are inpatient, and think can strategize to speed up your success; you are of your father( devil) and woes in their multi-facet dimension shall come upon you. 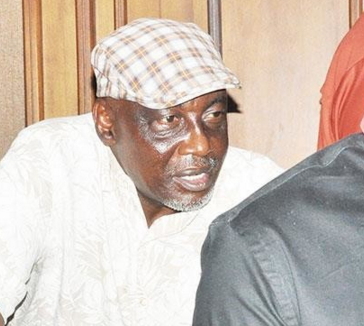 Mr Moro or moron had successfully commissioned the will of the devil upon himself. Hip pop horay! !